Bishop Dale Bronner texted me late Thursday night of Lions Roar and said, "This is so very powerful." 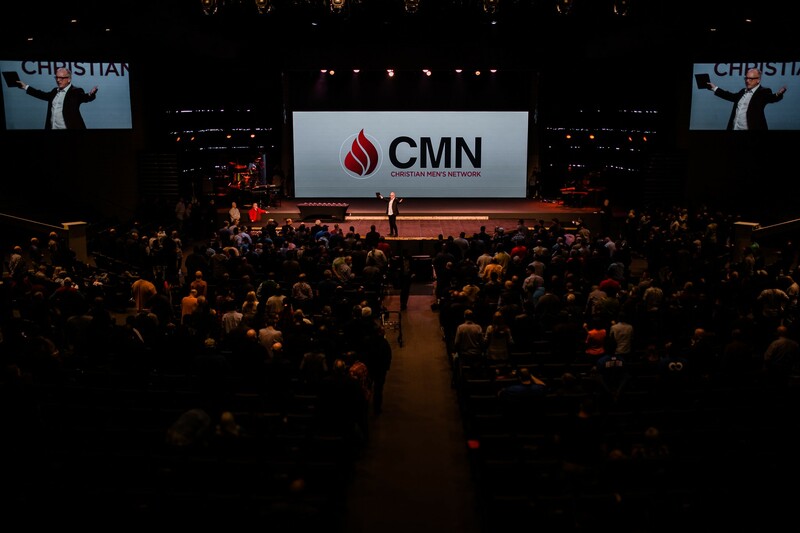 Paul Forrest has been a part of CMN for 40 years and said, "I don't ever remember a Lions Roar that had more momentum attached to it - our most significant days are ahead!" Robert Barriger said, "It's a new season. God is doing something remarkable and we have to move with great intensity." Others echoed the same. It was amazing - we're still in the afterglow. I'm watching every session again to get the depth and detail of the ministry. Sorry not available right now.